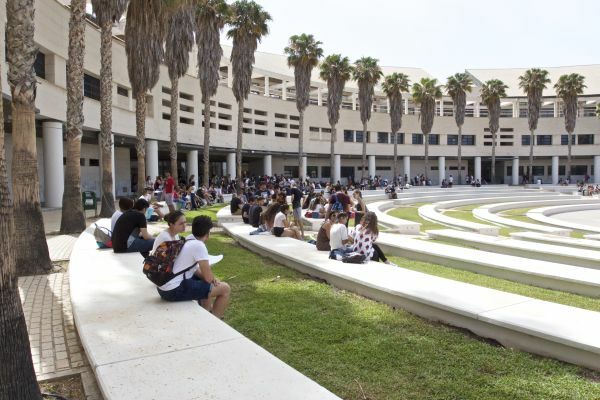 The University of Alicante is the most transparent academic institution in the Valencia region and sixth in Spain, as stated by the Dyntra report (Dynamic Transparency Index), the first collaborative platform in the world that measures and manages open government in organisations and civil society. The UA obtained a score of 71.97%, as did the University of Valencia, both sharing the same position in the ranking. On Friday, Dyntra submitted a study to the University of Burgos on university transparency, in which the University of Alicante got the highest score in the region of Valencia and was ranked sixth among the Spanish universities, along with the University of Valencia. In the study, the University of Alicante reached an index of 72.73% in Institutional Transparency, 95.45% in Public Communication, 70% in Citizen Participation and Collaboration, 33.33% in Economic-Financial Transparency and 60% in Contracting Services. This is the first year that Dyntra has carries out this study on Spanish Universities. The work assesses transparency through 127 indicators grouped in five different groups: Institutional Transparency; Public Communication, Participation and Citizen Collaboration; Economic-Financial Transparency; and Transparency in the Contracting of Services.